John-David Duggar has tied the knot. “Counting On” star John, 28, and Abbie Burnett, 26, said “I do” on Saturday. 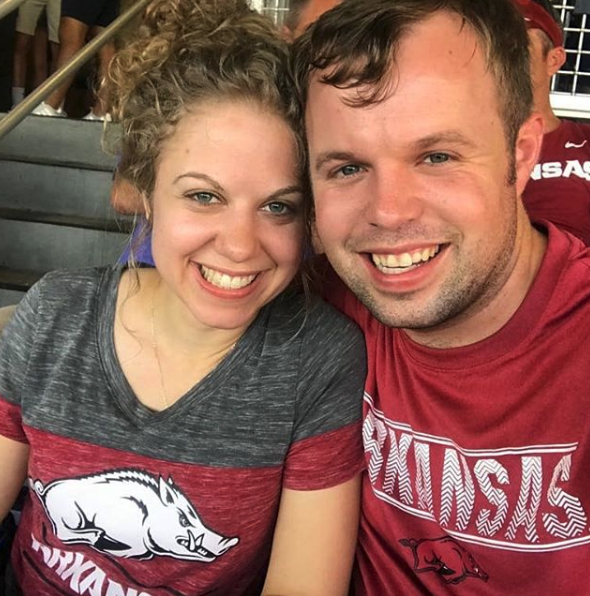 WATCH: John-David Duggar & Abbie Burnett Are Engaged! John-David and Abbie began courting back in June. The following month it was announced that the pair had gotten engaged. Us Weekly was first to report the couple’s wedding news.